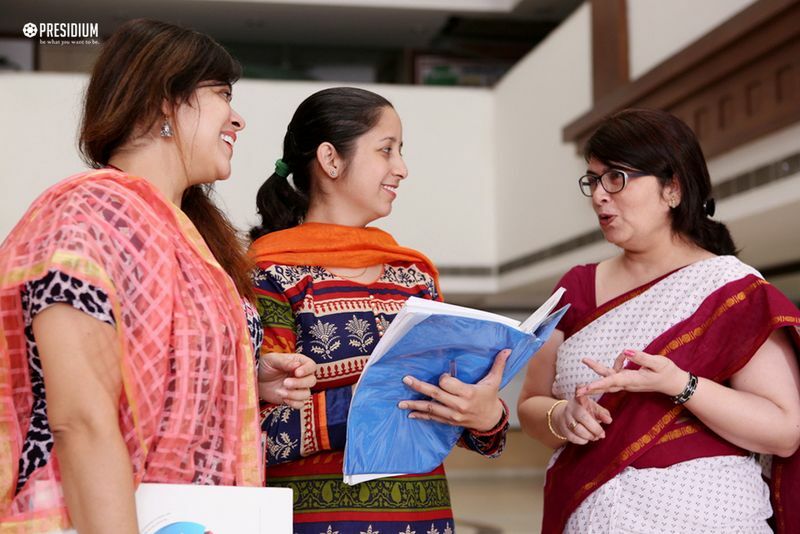 Teachers are the threshold of knowledge and wisdom; and the constant pillars of strength and support for a student they are their guide, mentor, friend and philosopher. 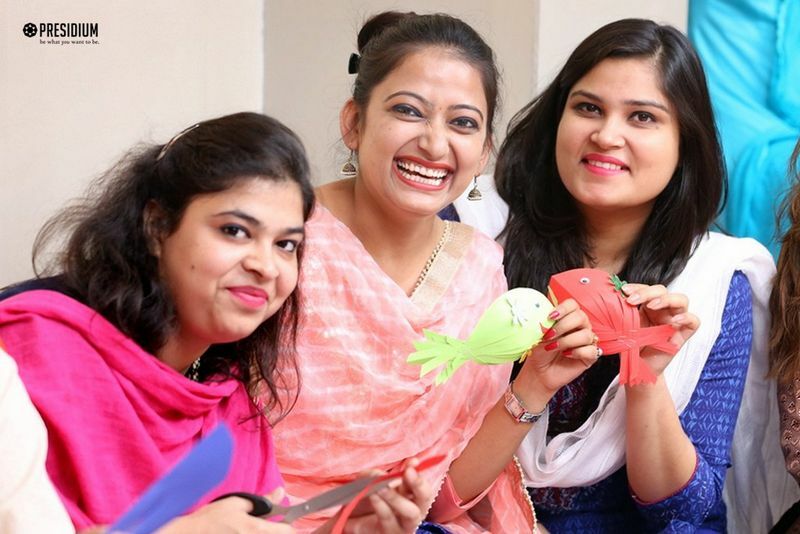 Teacher training is an important tool in bringing innovative technology and affective teaching methodologies for maximizing the potential of teachers and thus, fortifying student performance and caliber. 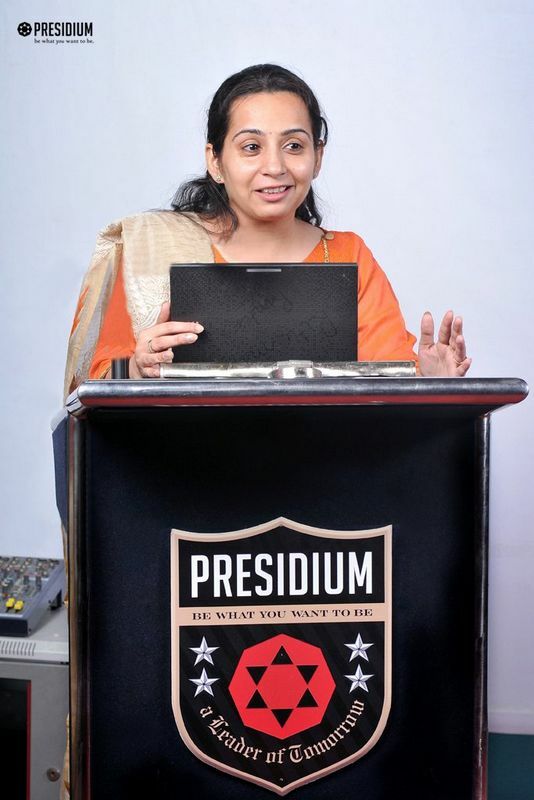 Presidium believes that teachers are the builders of our future: the students. 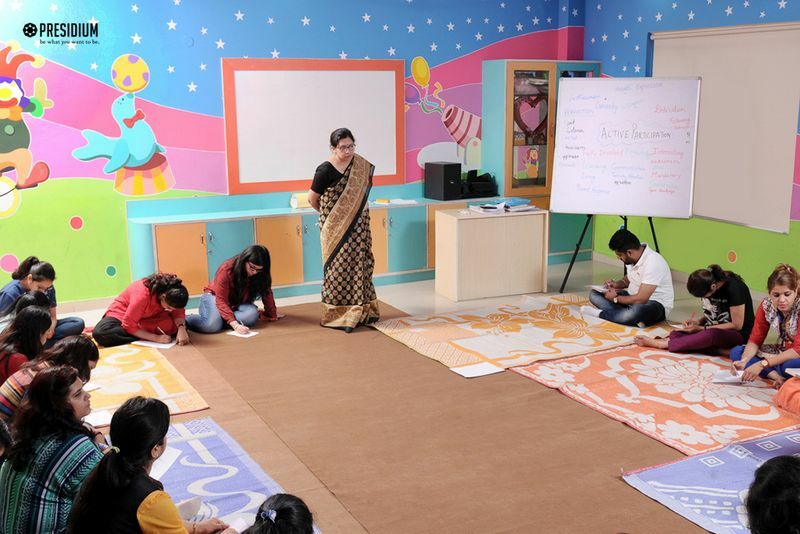 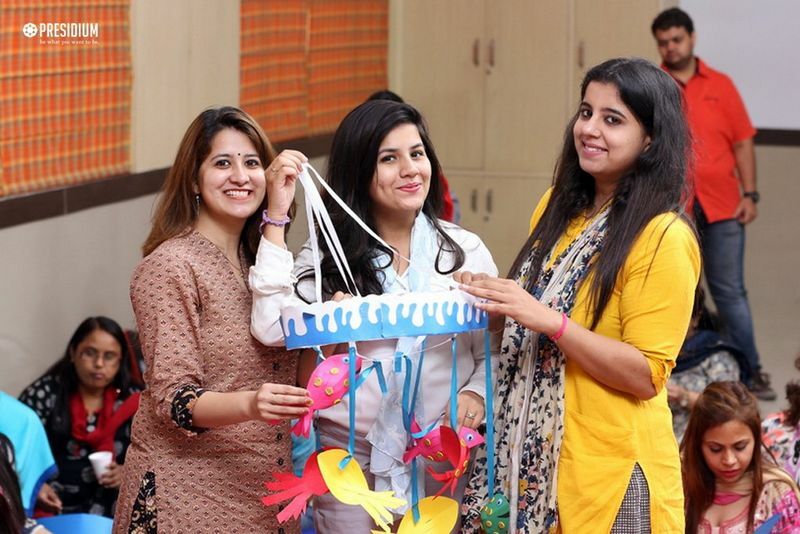 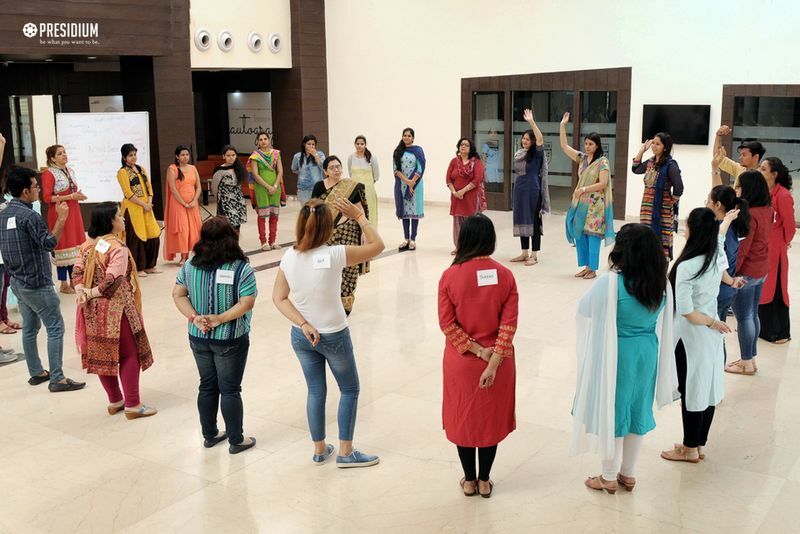 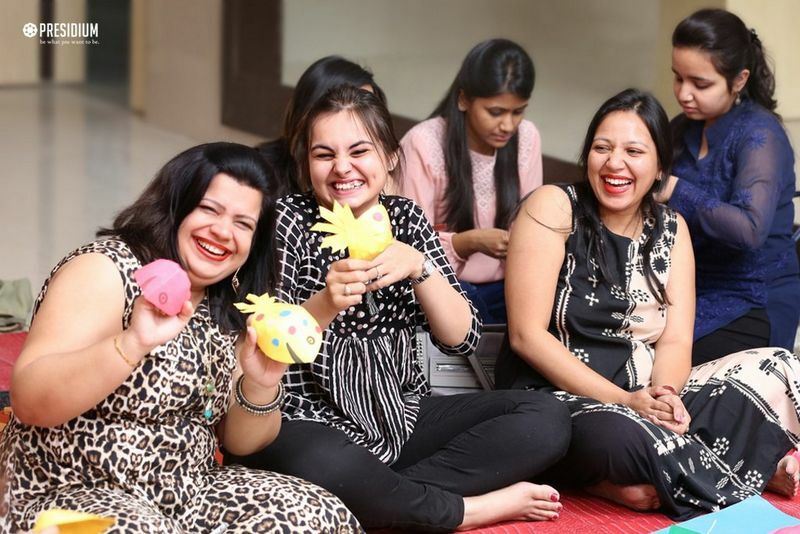 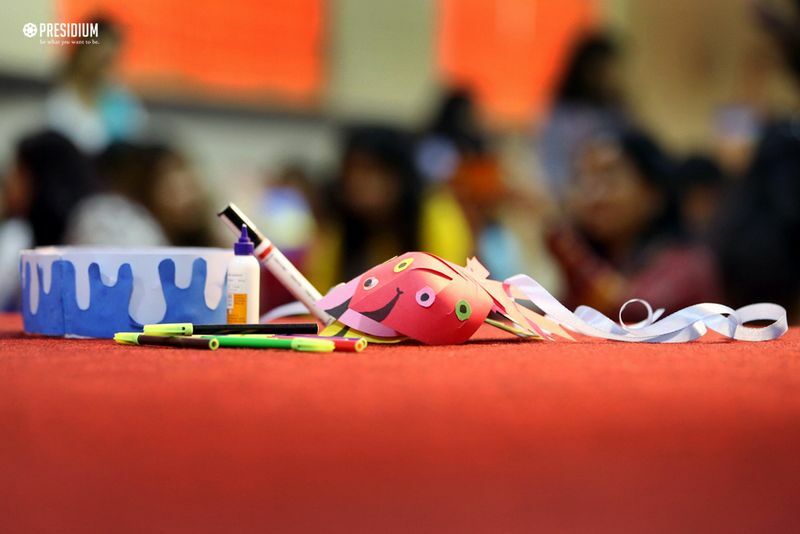 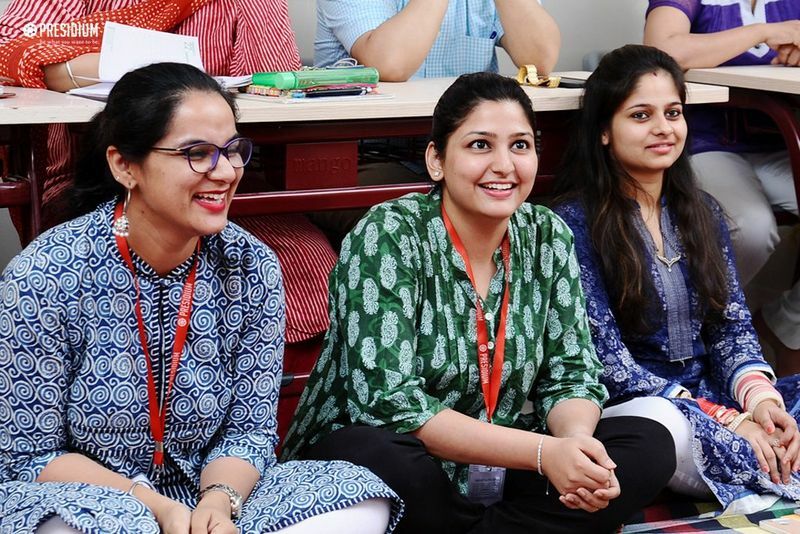 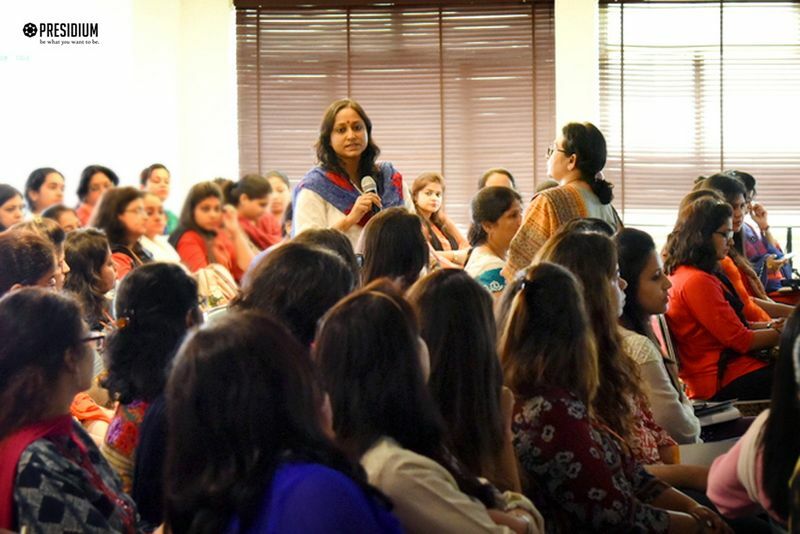 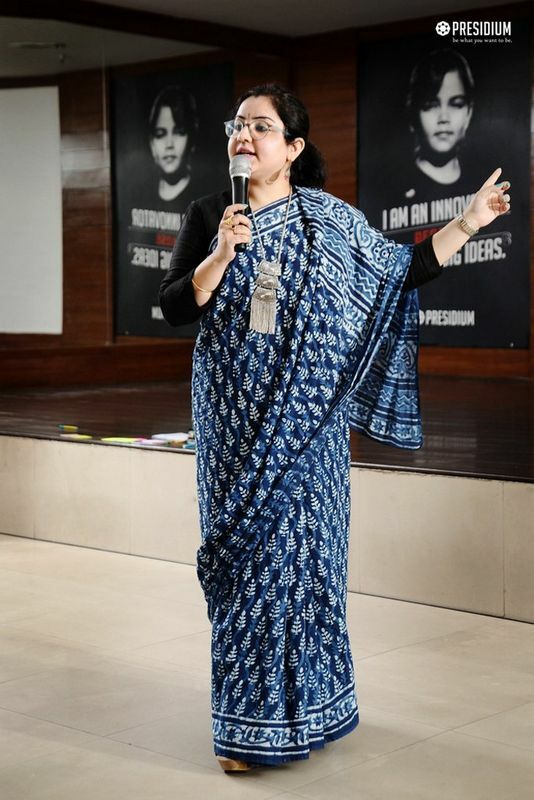 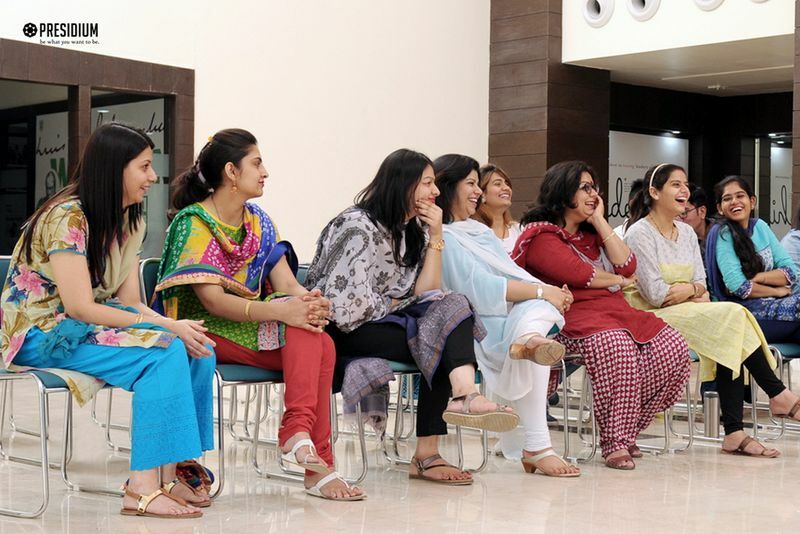 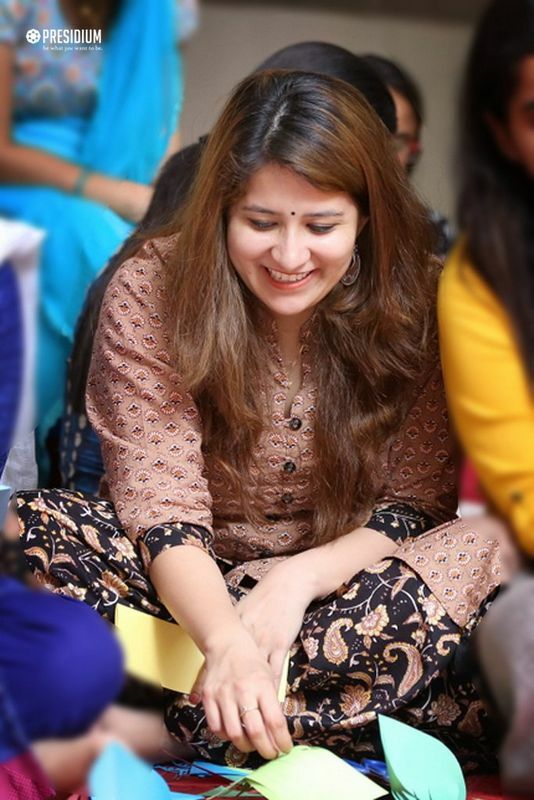 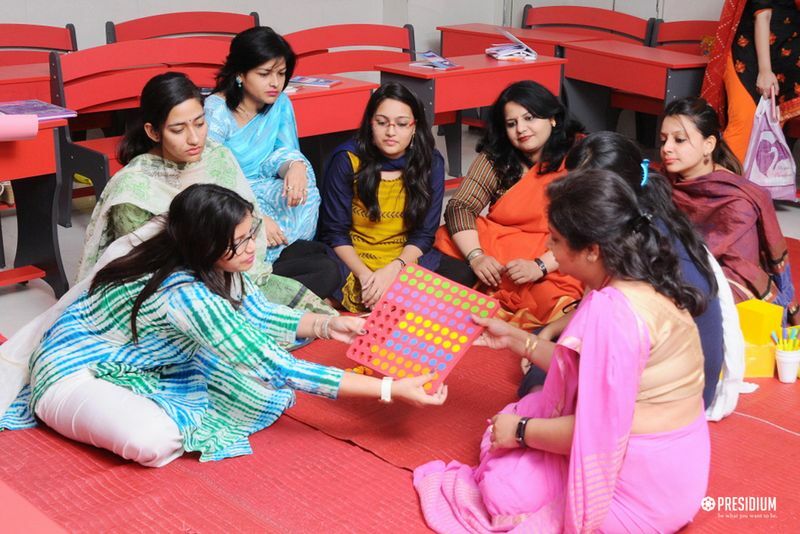 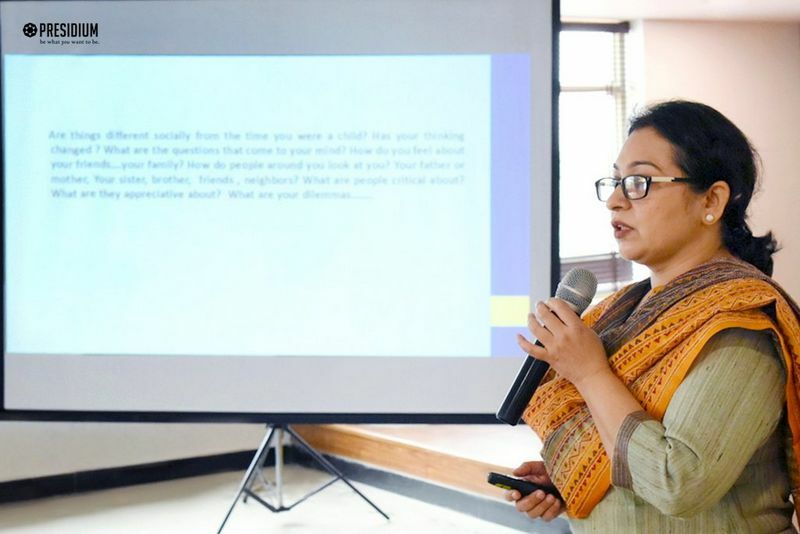 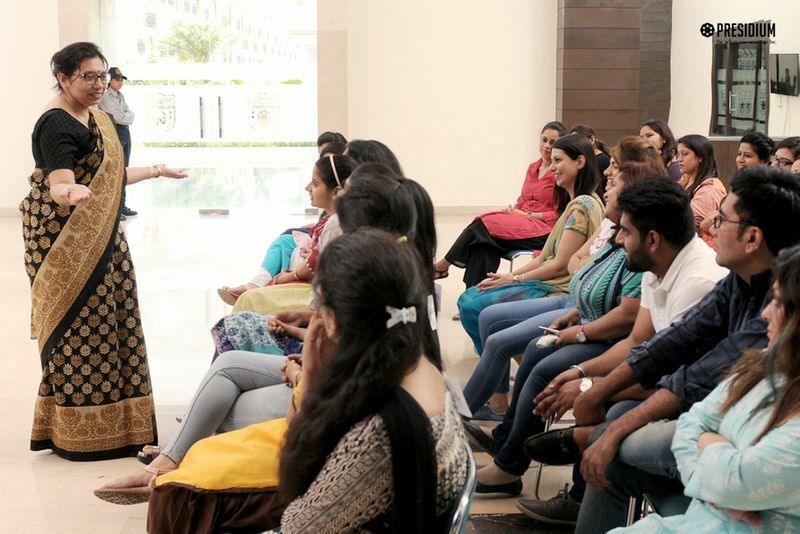 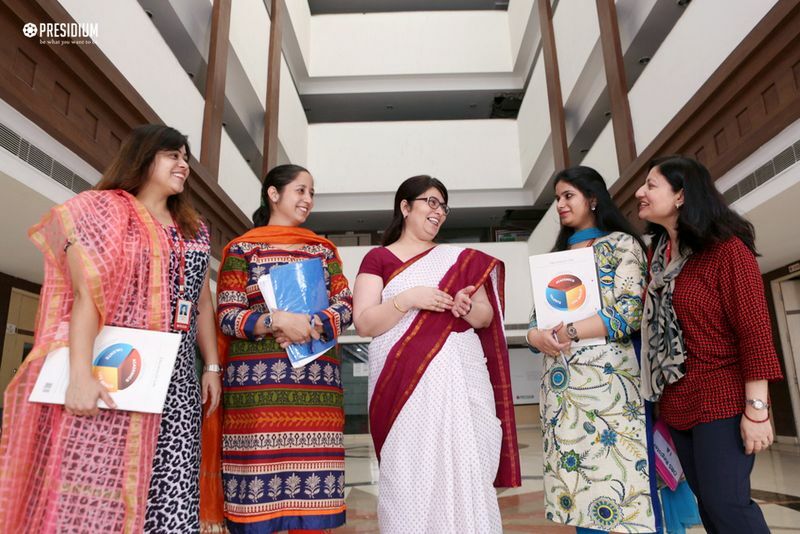 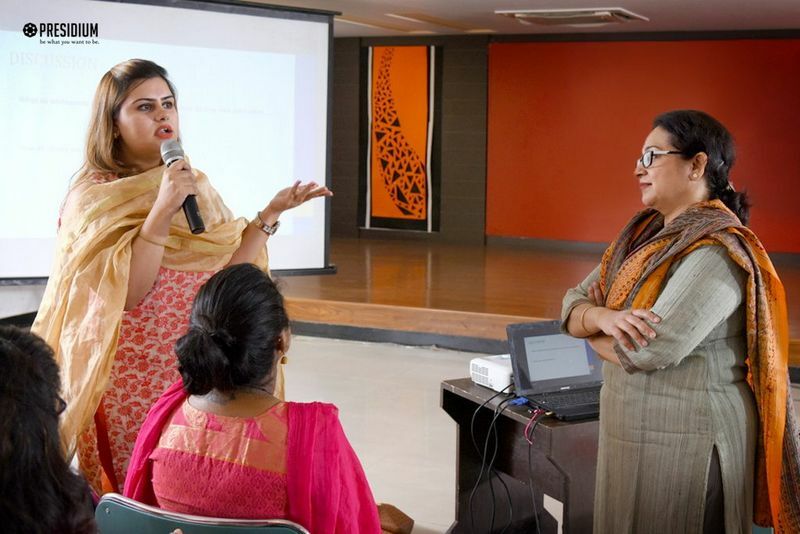 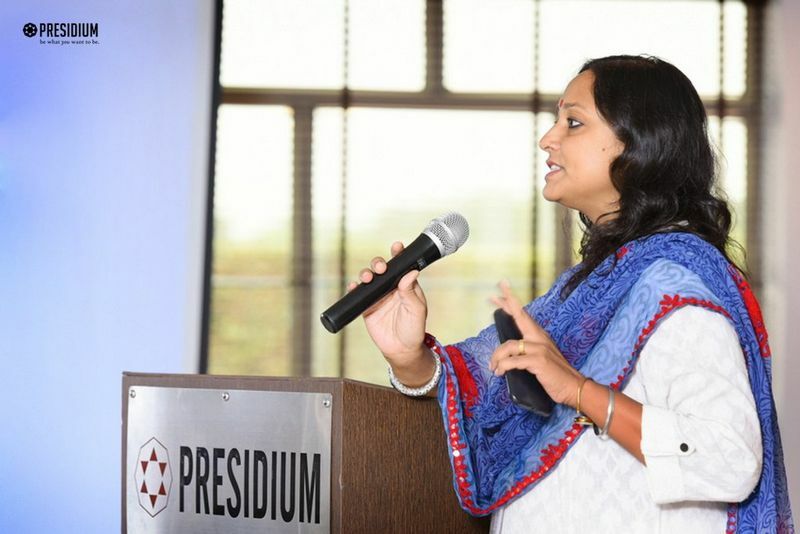 To enable students to learn, perform and achieve; it is essential that their mentors and guides are better equipped with the latest teaching psychology, methodology, and techniques through counselling. 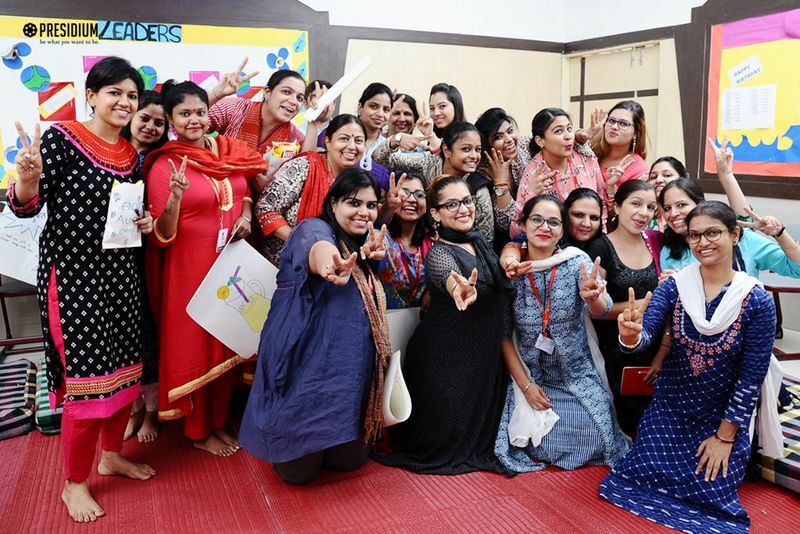 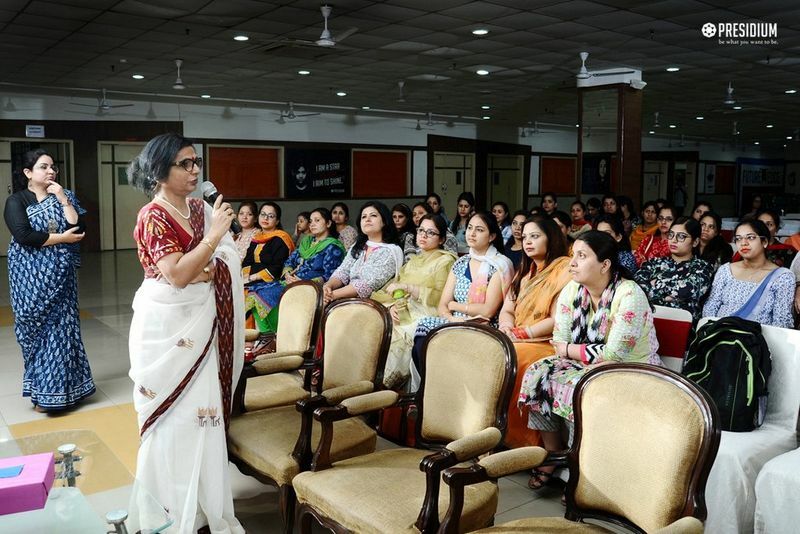 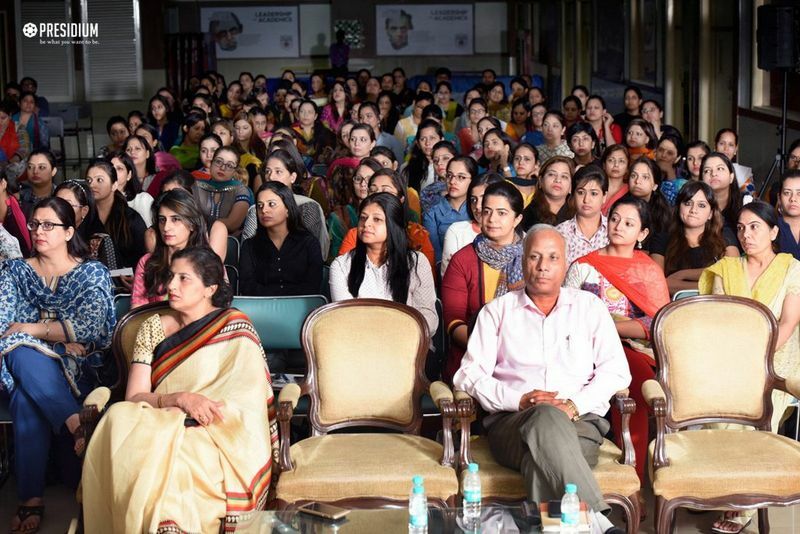 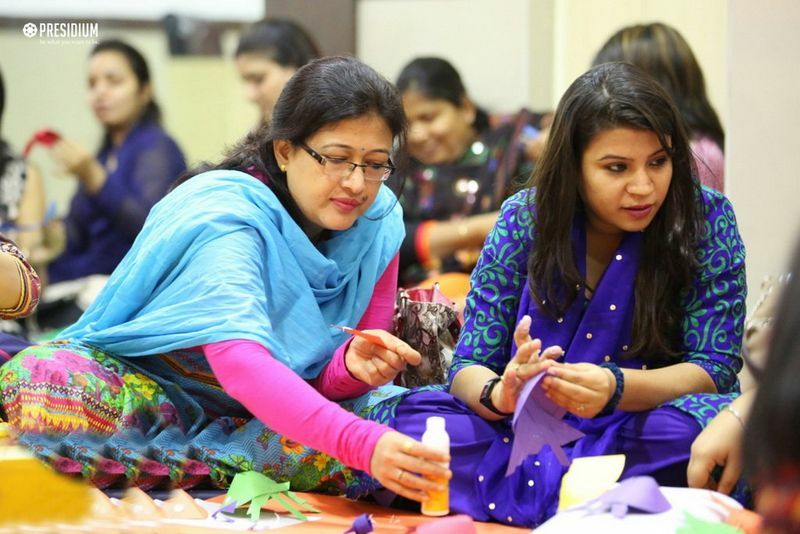 Fulfilling this purpose, a teacher training program was organised at the school to enhance and enrich the talent and ability of teachers and bring it to the fore. 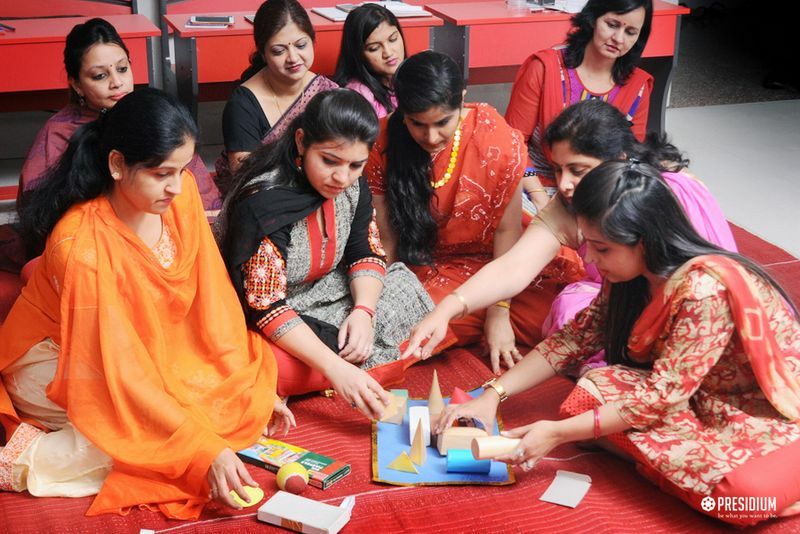 Such trainings are aimed at empowering, enabling and engaging teachers thus optimizing their potential.